KJ Fallon is a former reporter with Time magazine who currently works as a freelance writer for numerous media outlets and as a nonfiction and fiction book editor. 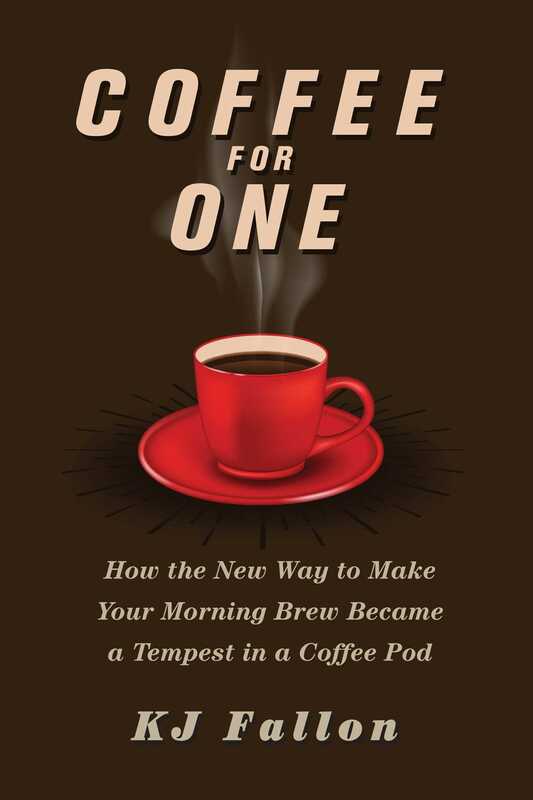 “With witty directness, Fallon explores a twist in our unending coffee revolutions: the rise of the single-serve cup, born of technology and the willingness of millions of individuals to pay for the convenience of their own private caffeine bubbles. The consequences for the global economy—and the cultivation of coffee itself—will be profound.” — Howard Chua-Eoan, former news director, Time magazine.